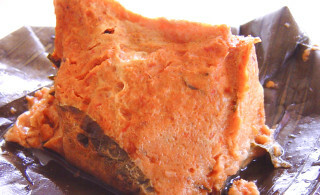 Nyonya Restaurant has been synonymous with authentic baba nyonya cuisine in Petaling Jaya. With a history spanning 40 years, many generations of our customers, their friends and families have enjoyed our cooking. Enjoy our signature Ikan Gulai Tumis shown in the background! 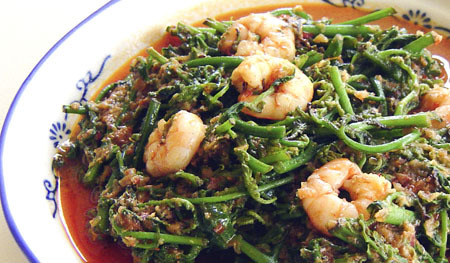 Nyonya Restaurant has been synonymous with authentic baba nyonya cuisine in Petaling Jaya. With a history spanning 40 years, many generations of our customers, their friends and families have enjoyed our cooking. 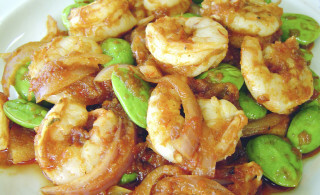 Come visit and check out our tantalizing Sambal Udang today! Savor our spicy yet delicious assam flavored fish. One of our top favorites! A unique fern fried with prawns and a choice of either belachan or coconut. Prawns cooked with sambal at a spicy level that is just right! 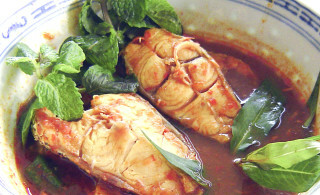 Penang style steamed fish, with fragrant spices and daun kaduk. A must try! 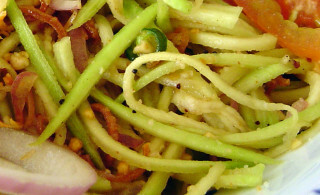 Sweet and sour sliced Mango sprinkled with peanuts, and a touch of Cili Padi. Simply awesome! 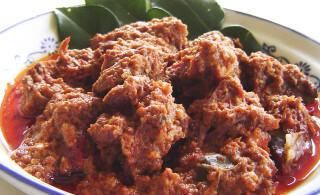 Our own beef rendang, with tender and juicy beef cooked just right with spices. 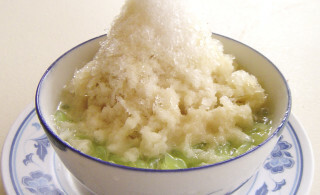 Come try our deliciously sweet cendol, with our self made green jelly. 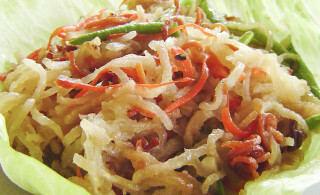 Crunchy mengkuang with peanuts and a tinge of cili padi. © 2017 Authentic Nyonya Sdn. Bhd.